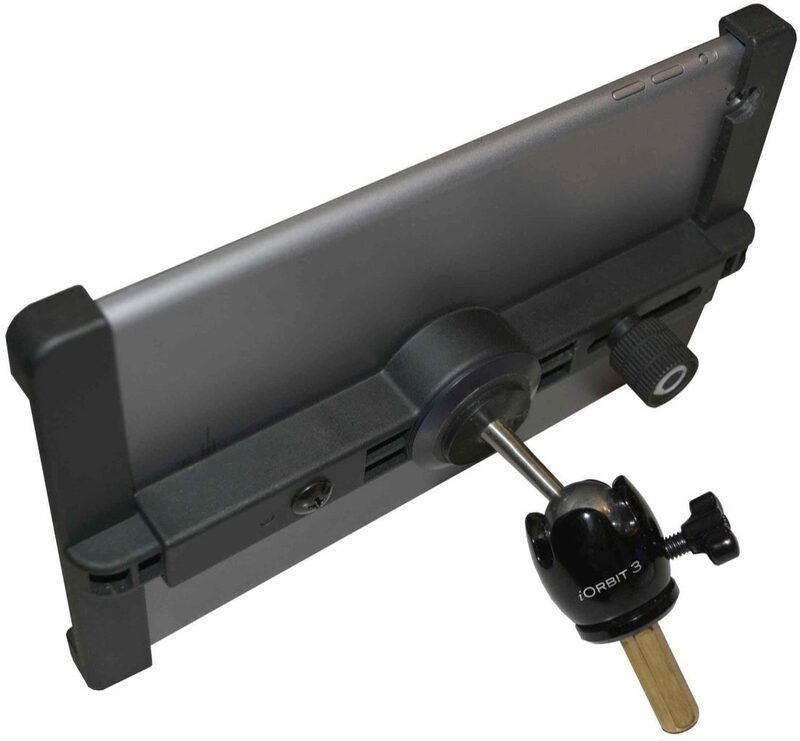 iORBIT 3 integrates iPad mini (models mini, mini 2 & mini 3) with TRIAD-ORBIT Microphone Stand Booms. iORBIT 3 includes an IO-R Quick change coupler to integrate with legacy stands that utilize standard 5/8" diameter thread. zZounds is an authorized dealer of Triad-Orbit products.